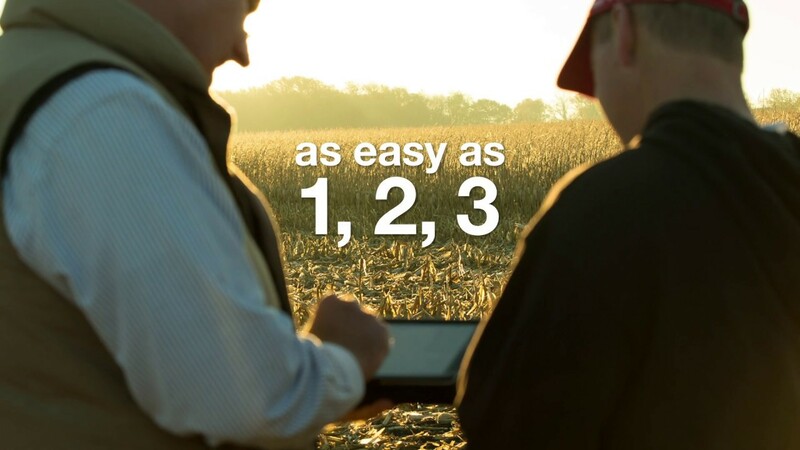 Now you can turn smart agronomic decisions into smart economics with qualifying purchases from our wide-ranging portfolio. The new program has an extended purchasing period to fit your timing, and an expanded list of qualifying products that now includes seeds. Getting the most out of every acre, plus the most value for your investment? That’s smart. Remember: Long before you run your planter, run some numbers with your BASF representative or Authorized Retailer. And turn great solutions into big rewards.